Nestled in the heart of the beautiful Yorkshire Dales, The Queens Arms is a peaceful countryside hotel. Free parking is available on site, and free Wi-Fi is accessible throughout. 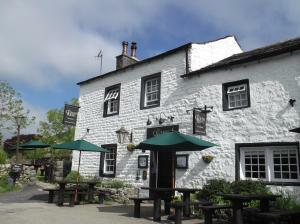 The Queens Arms has been a traditional Inn since the 17th century. See all The Queens Arms reviews..